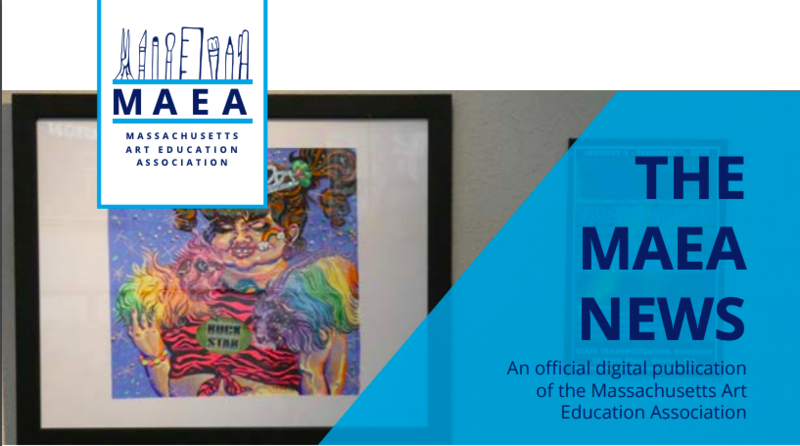 Make some time this week to check out the most recent edition of The MAEA News, the official digital publication of MAEA that comes out three times a year. In this issue you’ll find the President’s Message from Laura Marotta, as well as articles from Tamera Burns, Tobey Eugenio, Kay Furst, and Jessica Sassaman. You’ll also find everything you need to know for the Boston Convention, Youth Art Month, and the Recognitions Exhibit, as well as a review of our most recent Instagram Takeovers. Check it out here. 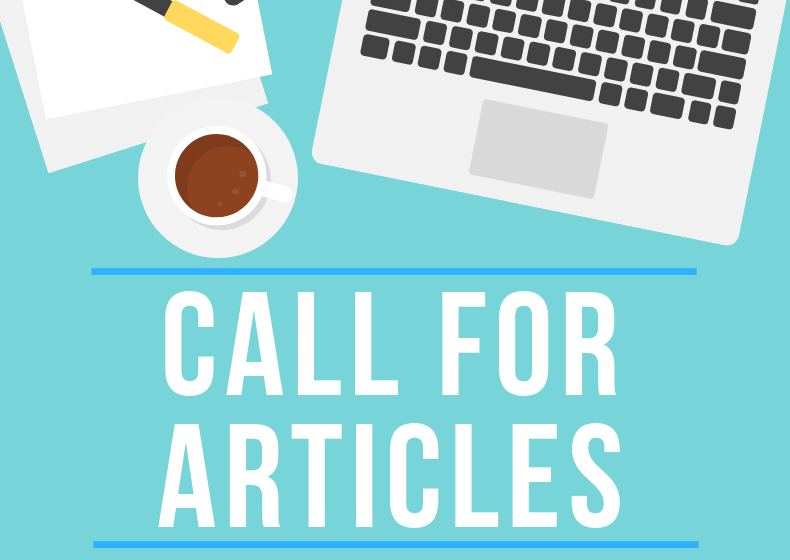 Calling all MAEA members – submit your article idea today. The deadline for the next publication is October 1. Articles submitted should include high resolution images and signed photo release. Learn more here. Letter from our President, Laura Marotta; Upcoming Events; Journey to TAB; Revamping the YAM Flag/Banner Design; Youth Art Month Exhbitis; Cosmetology, Science, and Racism: A Unit on Art Literacy Centered in Students’ Lives; Starting a Chapter of the National Art Honor Society.